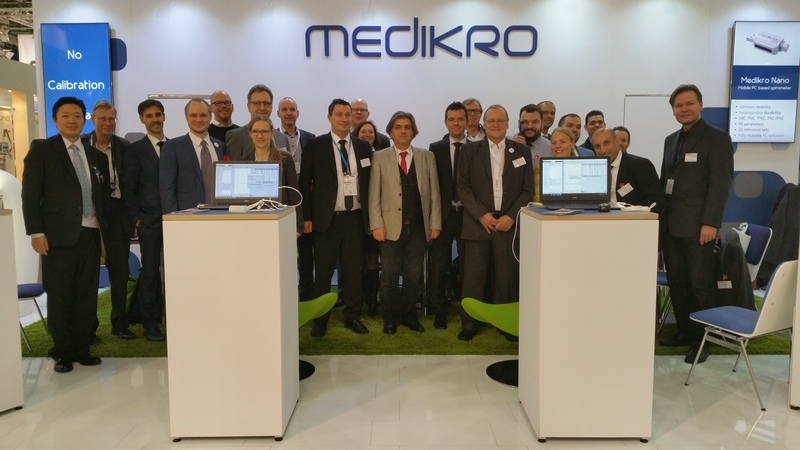 Medikro proudly presents the latest innovation in pulmonary Diagnostics, the diagnostic quality pulmonary screening device Medikro® Duo. Medikro Duo is the first Medikro product to utilize Bluetooth low energy technology. Duo is a 2-in-1 device for asthma and COPD screening. 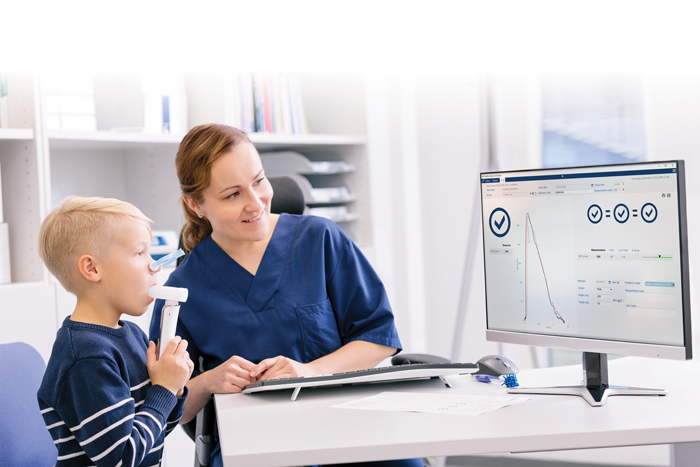 In quick test mode spirometry screening tests can be performed within 2 minutes. 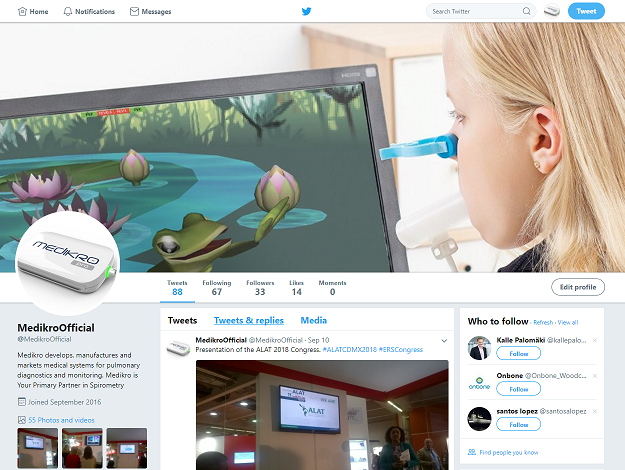 Speed and standard of spirometry screening are improved by Medikro’s quality indicators. Another Year is slowly starting to close, and another Medica is in the books. 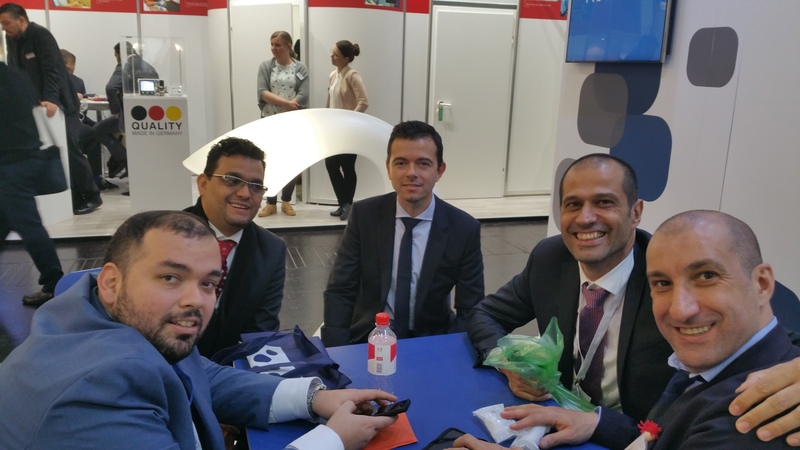 We want to take this opportunity to say a big thank you to all the visitors at our stand, and especially to our partners and friends who are there with us year after year. Thanks to all of you for turning yet another Medica into a successful event, and thank you for your continued support, and for continuing to create fond memories with us.